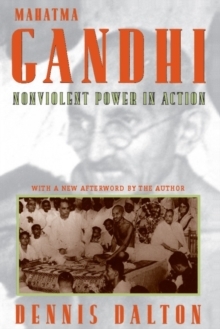 Dennis Dalton's classic account of Gandhi's political and intellectual development focuses on the leader's two signal triumphs: the civil disobedience movement (or salt satyagraha) of 1930 and the Calcutta fast of 1947. Dalton clearly demonstrates how Gandhi's lifelong career in national politics gave him the opportunity to develop and refine his ideals. He then concludes with a comparison of Gandhi's methods and the strategies of Martin Luther King Jr. and Malcolm X, drawing a fascinating juxtaposition that enriches the biography of all three figures and asserts Gandhi's relevance to the study of race and political leadership in America. Dalton situates Gandhi within the "clash of civilizations" debate, identifying the implications of his work on continuing nonviolent protests. 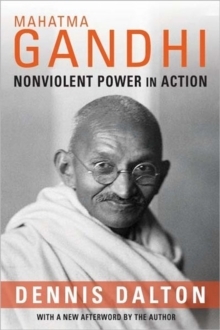 He also extensively reviews Gandhian studies and adds a detailed chronology of events in Gandhi's life.